A product label should be informative, but it should also be pleasing to the eye and easy to understand. You can accomplish this in your label design by picking your fonts carefully, playing with contrasting colors, and choosing the proper size and spacing for your lettering. Here’s more on how to make sure your label is legible. 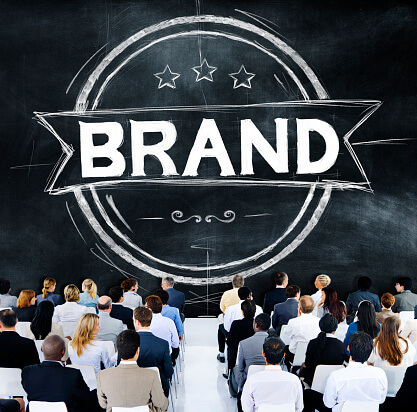 Your brand probably has a lot to say, and it’s important that the message comes across the right way. In order for that to happen, your customers need to be able to understand your product label. You can do this by choosing the right fonts—or combination of fonts—on your product. Choose a font that represents your brand image, but make sure that anyone who picks up your product can easily read the words on the label. If you have a specific font that you use for your brand that might not be immediately recognizable to someone on the outside, then it’s extra important for the words to stick out from the label. You don’t want the name of your product to get lost in the rest of the design, so experiment with contrast so that the words that describe the product are easy to find. There are many ways to emphasize important information with contrast, and the printing pros can help you make the most of them. For the words on your product label to be seen, they have to be sized properly in comparison to the background as well as the text itself. Proper sizing and spacing of letters help guide the eye in a natural way, which is appealing to customers. The printing pros can help make sure your label is easy to read and draws the eye in. Call Miles Label at (800) 331-1897 or check out our website to see how we can help you with your project.